All Sierra products are warranted to be free from defects in material and workmanship and will be repaired or replaced at no charge to Buyer, provided return or rejection of product is made within a reasonable period but no longer than one (1) year for calibration and non-calibration defects, from date of delivery. To assure warranty service, customers must register their products online on Sierra’s website. Online registration of all of your Sierra products is required for our warranty process. Register warranty here. To assure Sierra’s 1-year warranty service, customers must register their products online on Sierra’s website. Online registration of all of your Sierra products is quick and easy and required for our warranty process. Register warranty here. 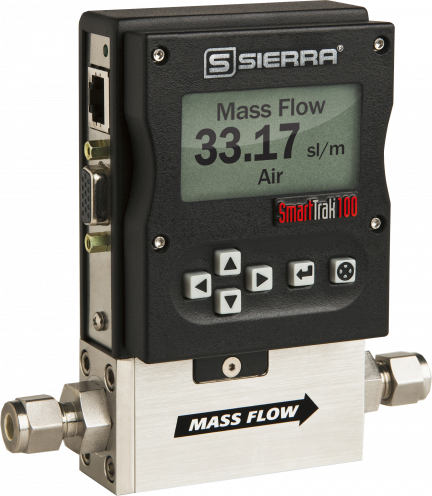 Sierra offers a two (2) year warranty coverage for our entire line of InnovaSwitchTM Flow Level Switches beginning July 1, 2010. In addition to Sierra’s standard one (1) year manufacturing warranty on all instruments produced, Sierra also offers a lifetime warranty on all DrySenseTM sensors standard with Sierra models 640i, 780i, 640S, 780S, and 670S instruments sold after January 1, 2010. This warranty does not extend to the Model 620S, the BoilerTrakTM, the HT (High Temperature) 640S/780S sensor or the 780S UHP (Ultra High Purity) sensors. To assure warranty service, customers must register their products online on Sierra’s website. Online registration of all of your Sierra products is required for our warranty process. Register warranty here.